Are you ready for a change? Are you willing to invest in yourself for a life-changing transformation? When was the last time you invested in yourself? Like actually invested in yourself? Maybe the real question is why shouldn't I invest in myself? 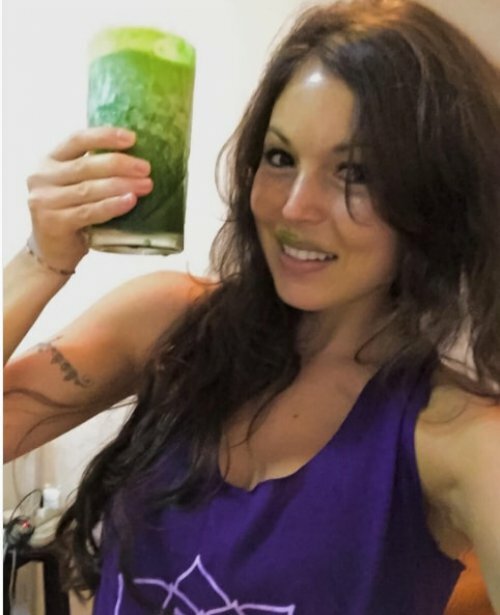 We usually relate vacations with mojitos and partying late, not with green juices and starting the morning early with yoga and meditation. But investing in a vacation that can help you feel rejuvenated is the best money you will ever spend! Being able to invest in yourself is the key to a healthier lifestyle. It will help you break through limiting beliefs and unhealthy habits that are holding you back from being amazing. You will feel whole and complete. Personally, one of the most powerful and transformative experiences I've ever had was during a yoga retreat in Bali. I gained deeper clarity and the strength to go and live the life I wanted. I realized life was too short to not do what my soul was guiding me to do. I couldn't disregard that inner call anymore. Identifying that I was stuck and not living my truest vision transformed how I saw myself and how I moved in the world. Once the transformation occurred, I listened to my inner self and did the necessary changes required to live the life I knew I deserved. 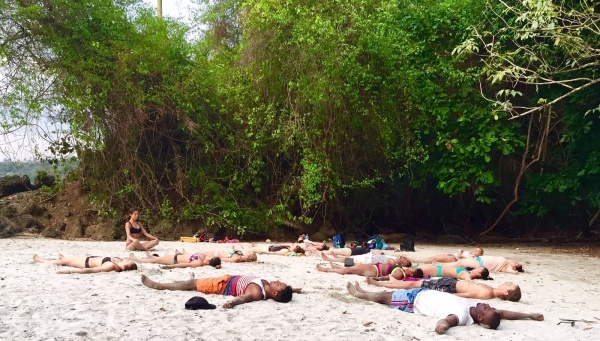 As soon as I got back to NYC I packed my things and in less than a month I moved to Costa Rica where I now host retreats regularly. I've never been happier or healthier. Two years later and that investment continues. Moving from NYC to Costa Rica has been the biggest yet best risk I have ever taken. It liberated me from the attachment to comfort and security. I was scared to loose all that fluff and at the same time I was terrified to live a mediocre life. SO, I took a leap of faith and followed my heart. Once I surrendered, it was easy to let go of the other stuff that was holding me back. I decided to decrease my medications for depression and anxiety (that I was taking for more than 20 years) and cut my addiction to sugar, things that I never thought I would be able to do. All these changes gave me the confidence I was lacking. I realized that YES!!! 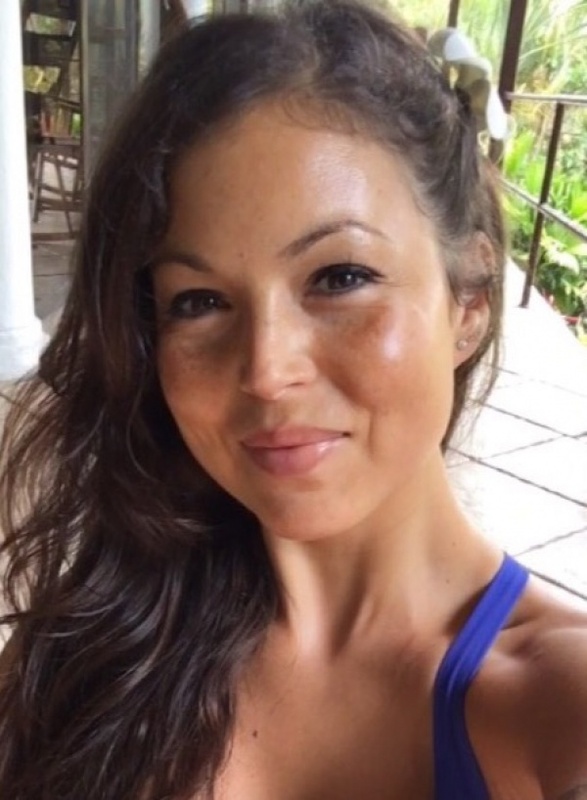 I was strong enough to create my own yoga business and to be the independent, inspiring woman I've always wanted to be. 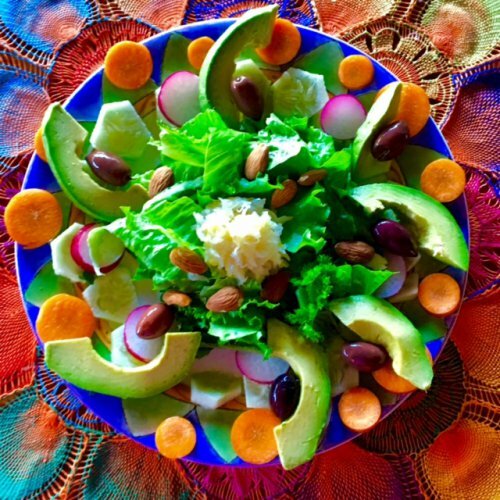 Investing time and money in yourself in a healthy vacation is pure love and when you get to see the results of that love you will want to bring more of that goodness into your life! You will find that you will begin to attract amazing people, experiences, and things into your life. The more love you give to yourself the more love you will attract and the more you will be able to give! 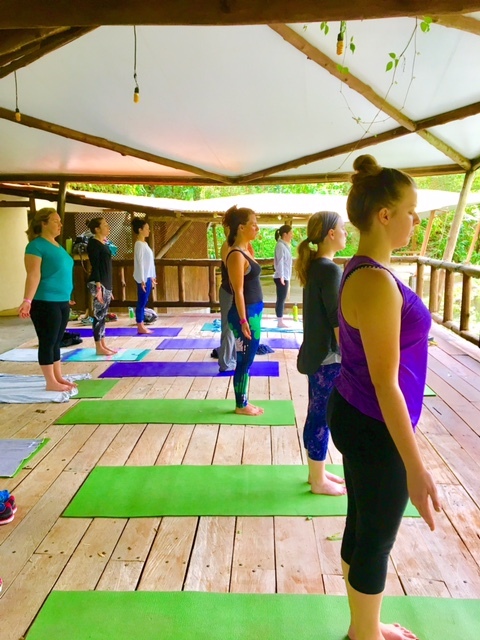 If you are ready for a real investment in your being, health, and soul, we invite you to join us on our 6 day yoga and life coaching retreat in Costa Rica or our one week mindfulness & yoga retreat in Bali. 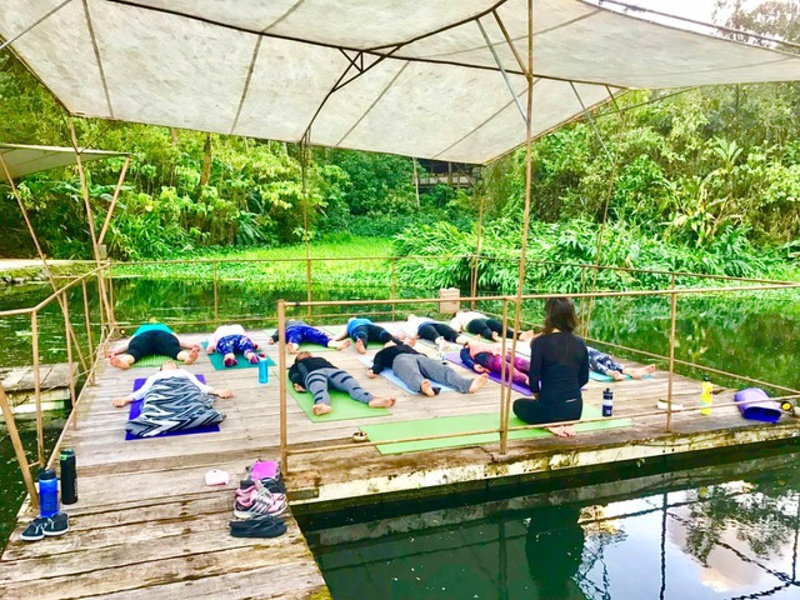 You will spend your time practicing yoga twice a day, eating healthy food, enjoying the company of like minded people, having adventures in nature, and learning more about yourself through daily life coaching & meditation. Yoga + Life coaching = Transformation. Come join! Join us for a powerful transformative experience in Costa Rica this July or in Bali this October!